TerraWise partners with LMH Solutions for sales support services. LMH provides exclusive representation for TerraWise Homes assisting buyers interested in building with Jacksonville's premier energy efficient Net-Zero Energy homebuilder. LMH Solutions is specifically focused on working with builders to represent their homes with the utmost devotion and dedication to the home buyer. Linda manages the relationship between LMH Solutions and TerraWise Homes. 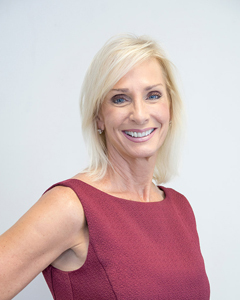 She has managed builder sales and marketing operations since 1997 for many leading companies in Jacksonville. 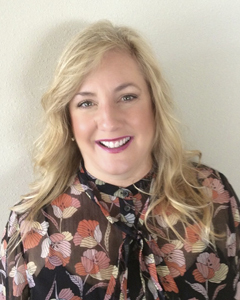 Linda has served on the Northeast Florida Builders Association (NEFBA) Board and was the 2003 Chairman of NEFBA’s Sales and Marketing Council as well as Builder Member of the Year. She is a Member of the Institute of Residential Marketing (MIRM). Email Linda. 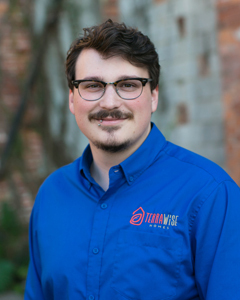 Chris is an LMH Solutions sales representative and Realtor serving as the primary agent at the Cedarbrook Sales Center covering the Cedarbrook Community on the northside. He has been involved in new home sales for many years and brings expertise and outstanding service to his customers. 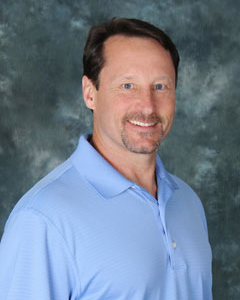 Chris has lived in Jacksonville for years and is very knowledgeable about the Northeast Florida real estate market. Email Chris. Wendi is an LMH sales representative and Realtor serving as the relief agent at the Cedarbrook Sales Center. She has been involved in new home sales for years, providing expertise and outstanding service in residential real estate. She has lived in the greater Jacksonville area for over 30 years with great knowledge of the Northeast Florida housing market. Email Wendi. Jac is the TerraWise Homes representative at the Springfield Sales Center. He started in new home sales in 2017 and hit the ground running with an excellent track record and glowing customer referrals. Jac comes to the family business naturally having grown up learning the ins and outs from his parents. He is also office technology manager for the company. Email Jac. Find model locations and hours.